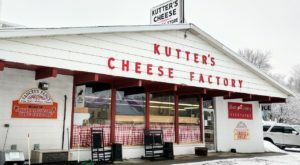 Residents of Western New York could sit and debate all day about which restaurant is home to the best-tasting wings, but when it comes to other foods that we don’t have quite the same personal attachment to, it’s a bit easier to decide on who’s got the best of the best. 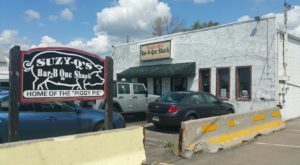 If you ask locals about who serves up the best burgers in the area, you’ll hear the name of one restaurant over and over again – and that name is Grover’s. 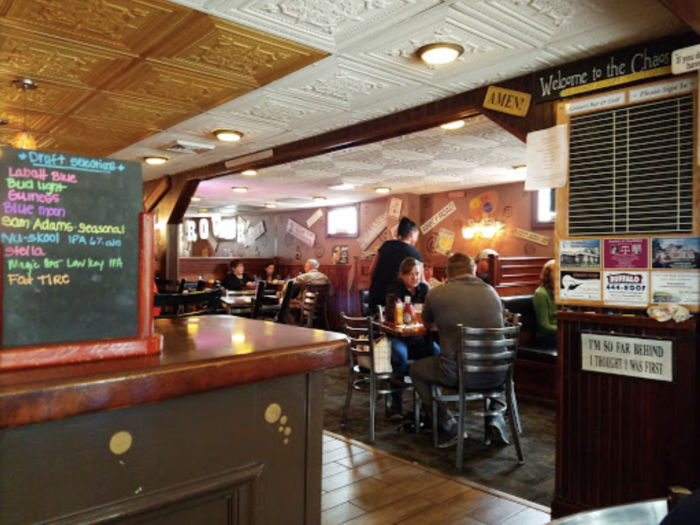 Once the hunting lodge of President Grover Cleveland, Grover's Bar and Grill in East Amherst is home to the most mouthwatering burgers in the Buffalo area. 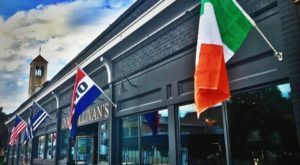 Inside, you'll find a full bar with local craft beers and mixed drinks at the ready, and a small number of dining tables and booths for those who are dining in. 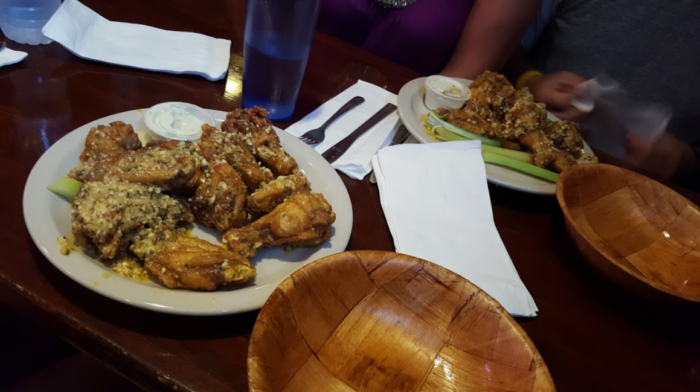 Over the years, you've undoubtedly heard of Grover's famous Cheeseburger Soup and their savory wings that you'll always wish you had more room for. 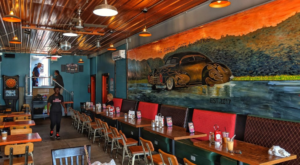 But if there's one thing that's earned Grover's Bar and Grill its well-deserved recognition, it's their juicy 12-ounce burgers that will make your jaw drop. 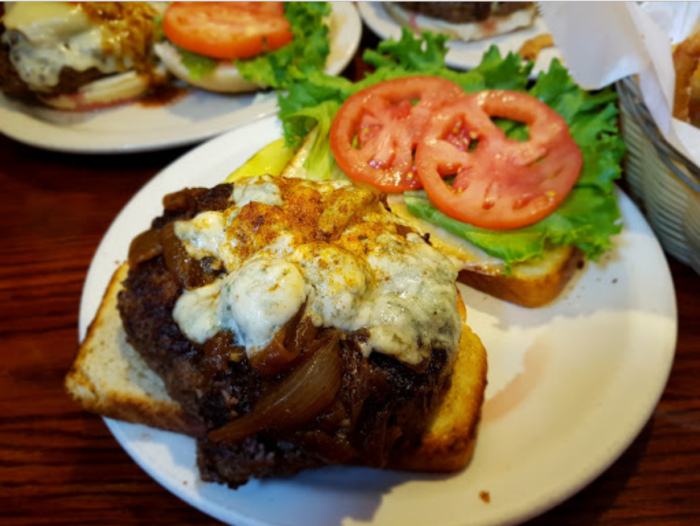 When you talk to locals, you'll almost instantly hear them suggest that you try out The Bruiser - a delicious burger that's topped with buttery grilled onions and crumbled blue cheese. Anyone else's stomach rumbling yet? 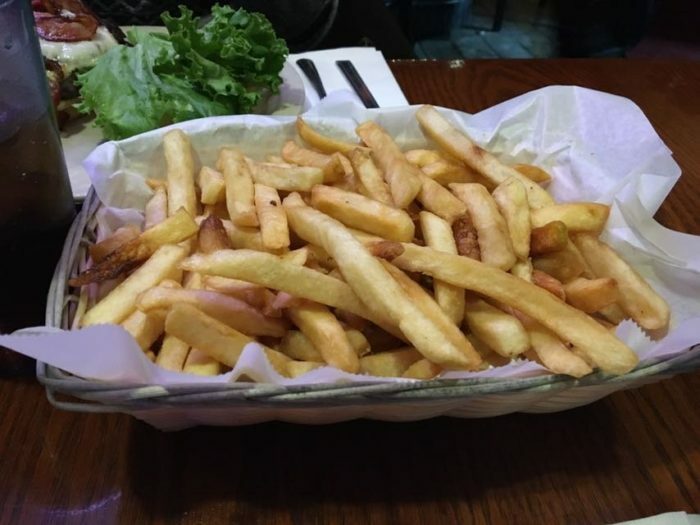 As filling as these gigantic burgers are, you'll, of course, want to order fries as well - something that always comes in generous portions here. 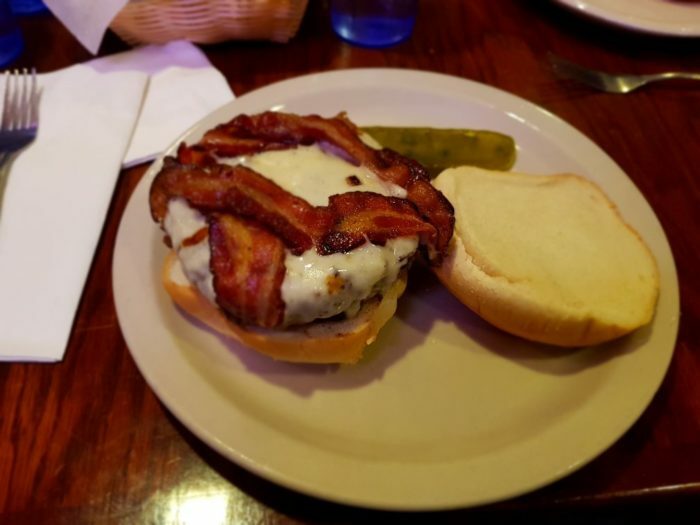 Every week, Grover's features their own specially made "Burger of the Week," giving regular customers a chance to try and look forward to something new. 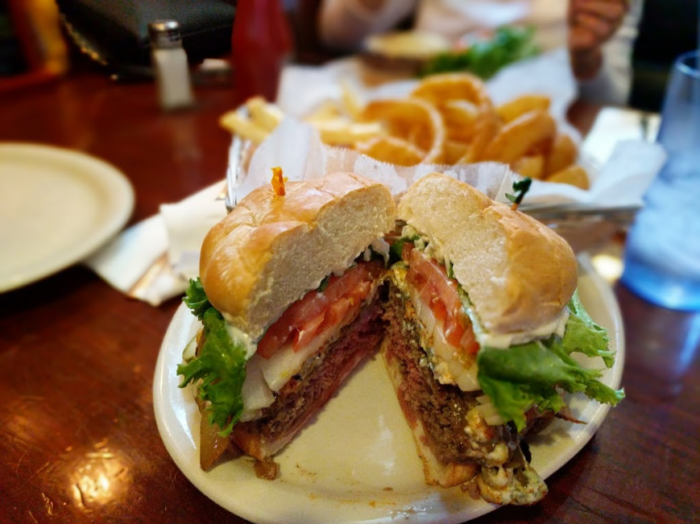 Often served so deliciously that you'll feel hesitant to devour these scrumptious masterpieces, you won't regret trying out the burgers at Grover's. 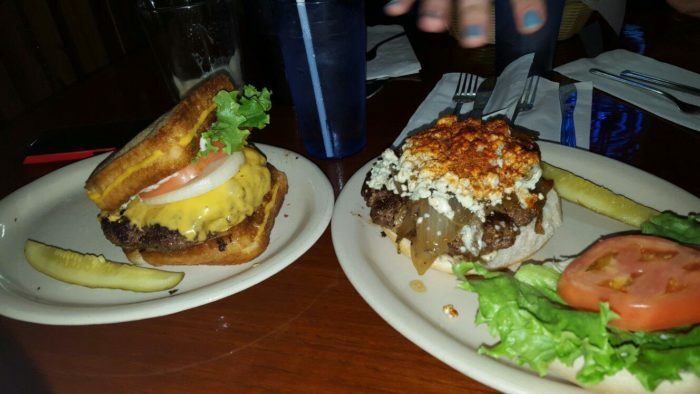 Come and see why everyone can agree that Grover's serves up the best burgers in the area. 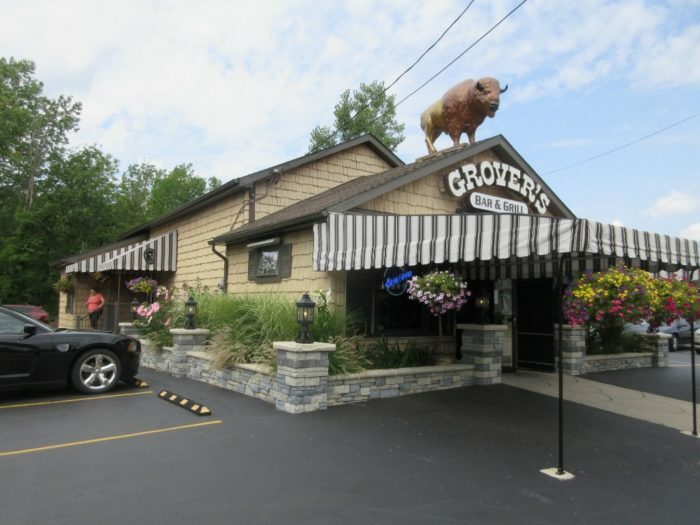 If you have yet to make it over to Grover's Bar and Grill, be aware of the fact that this is a cash-only restaurant. 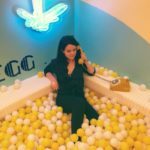 Come prepared! 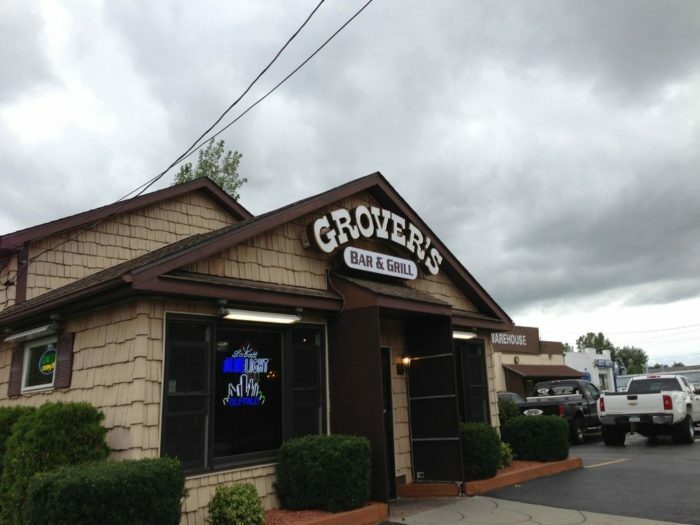 Gover’s Bar and Grill is located at 9160 Transit Rd., East Amherst, NY 14051. 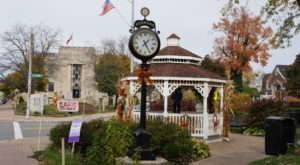 The restaurant is open Monday through Saturday from 11 a.m. to 10 p.m. Grover’s is closed on Sunday. 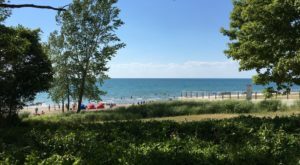 For more information visit their official Facebook page here. 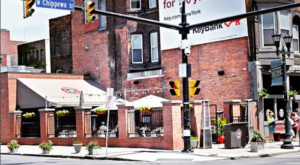 If you could only suggest one burger joint in Buffalo to an out-of-towner, which place would you choose? 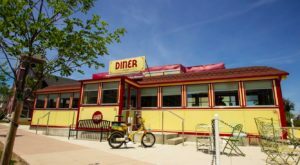 For more mouthwatering eateries, read about how You’ll Love The Buffalo Style Hot Dogs At This Converted Gas Station!